5 week intensive Yoga teacher training/ deepening course in Bali, lovingly guided by experienced teachers who live what they teach. This is a time to commit fully to a yoga sadhana (daily practices) and is for you who want maximum growth as a yogi. Suitable both if you want to teach or just deepen your own practice and understanding of yoga as a way of life. Enjoy the luxury of Bali with exquisitely beautiful surroundings, affordable massages & spas, organic local food – homemade, raw, vegetarian, glutenfree, juices, smoothies and much more. Take care of yourself well and practice in the warm weather, totally supported by the Balinese culture and easy living conditions. 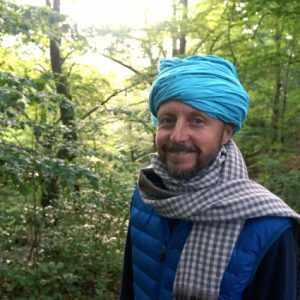 Main Teacher is Sky who shares 27 years of yoga experience and study and has devoted his life to help people find balance and harmony through yoga. He has given Sama Yoga teacher trainings for the past 12 years. Swami Vagishananda Saraswati – a Sannyasi and chanting master in the lineage of Swami Dayananda Saraswati since 40 years. Satsangs with Swamiji are a rare treat indeed, combining Vedanta with emotional growth and psychology to help us navigate the mind towards objectivity and clarity. 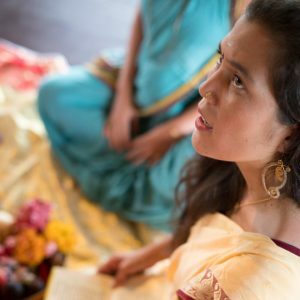 Sharada is deeply committed to Vedanta, Puja and Prayer and her transmission of the rituals make it easy to understand and bring the healing home to your heart. Under a huge Banyantree, like the one in Avatar, you will find our small yogashala. Privately secluded with a view over the ricefields and surrounded by the many junglesounds. Supported by the prayerful culture of Bali we spend precious time together discovering the blessings of yoga. For location and a look at our shala, check Tripadvisor. Discount OFFER: Earlybird discount – €300 discount if you sign up and pay half the price before Nov 1st, and the full fee before course start. Deposit: 800 € (non-refundable) to secure a spot. Full payment must be received 2 weeks prior to course start. *prices do not include food or accommodation. There are many accommodation options within walking distance. There are many accommodation options within walking distance. Some students choose to stay together and rent a whole house, while others prefer to stay alone in a family guest house. Ubud has many excellent restaurants with organic, local food. You can find delicious vegetarian, raw-food, gluten free, freshly made juices, smoothies, healthy desserts… and even get home delivery for a very good price! 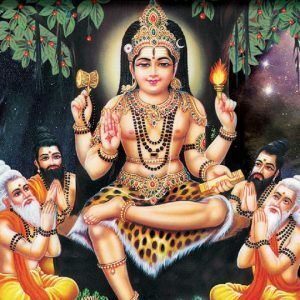 This course has roots in the Vedic tradition and is supported by traditional teachers. We have a good time in exquisite surroundings, while staying focused on gaining knowledge of yoga as a way of life, accepting ourselves as we are and seeing inner and outer harmony in and through all the postures of life. You will see positive transformations in yourself and find new friends with the same values and interests who can support you as your life with yoga continues. 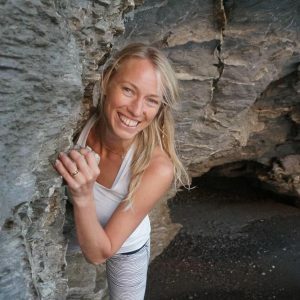 There is also a 9 month – 270hr Sama Yoga teacher training in Sweden/Bali which has mainly the same content, it can be valuable and informative to read through the description of that course also.